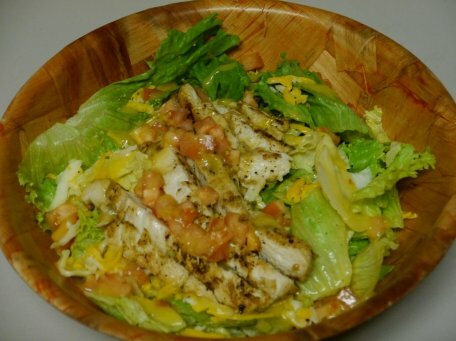 Your choice of a charbroiled or fried chicken breast, served with lettuce, tomato, pickles and onion. 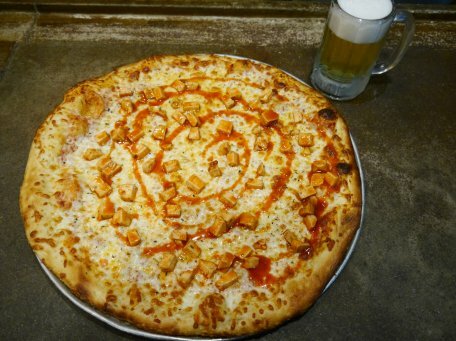 Tossed in bufallo wing sauce upon request. Served with fries. 8" toasted hoagie with sliced ribeye steak, topped with onions, bell peppers and melted Swiss cheese. Served with fries. Six pieces of bacon with fresh iceberg lettuce and sliced tomatoes. Served on toasted white bread. Served with fries. Ham, turkey and bacon served on toasted white bread with lettuce, tomato, America cheese and mayonnaise. Served with fries. 1/2 lb. hand-pattied burger served with lettuce, tomato, pickles and onion. 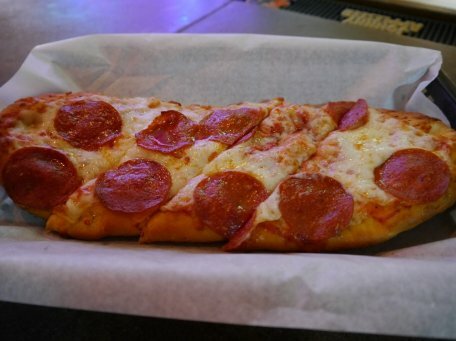 Add $.50 for each additional topping. 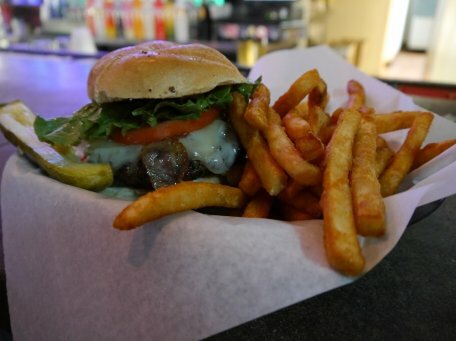 Your choice of bacon, grilled onions, American, Swiss, mozarella, or queso blanco cheese, jalapenos, provolone, pepperjack cheese, beer cheese or sauteed mushrooms. Served with fries. Three Hand-pattied mini-burgers topped with American cheese and sauteed onions. Served with fries. Tasty Hot Dog served with french fries. Toasted white bread with melted American cheese. Served with french fries. Two chicken fingers served with honey mustard and french fries. Flat bread cheese pizza just right for little mouths. 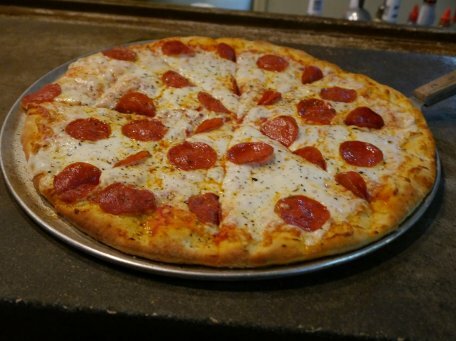 Add any topping for $.50 each. Two sliders. Add cheese $.49. Served with french fries. Chopped lettuce topped with cheddar and monterey jack cheese, diced tomatoes and red onions. Served with your choice of dressing. 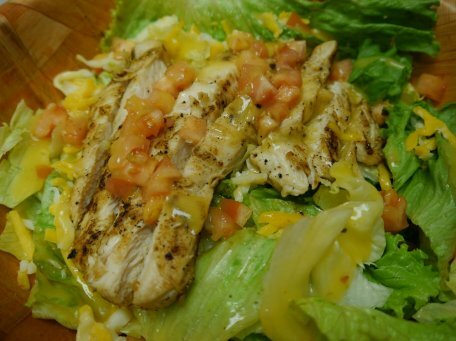 Your choice of charbroiled or fried chicken on chopped lettuce, cheddar and monterey jack cheese, diced tomatoes, and red onions. Served with your choice of dressing. Ice cream topped and layered with Oreo cookies and crumbles, chocolate, caramel, whipped crean, and a cherry on top. A Southern favorite, a blonde brownie with brown sugar, coconut, chocolate chips, lots a pecans and walnuts, molasses and creamy butter. Topped with caramel, whipped cream and ice cream. Our version of America's favorite flavor, made with pure melted chocolate and loaded with sweet chocolate chips. Topped with chocolate, whipped cream and ice cream. Nachos stacked with chili, nacho cheese, monterey jack and cheddar cheese, jalapenos, tomatoes, lettuce, and sour cream. Substitute queso blanco for nacho cheese for $.99. French fries topped with chili, cheddar and monterey jack cheese, diced tomatoes, jalapenos, and sour cream. Bacon bits add $.99. Substitute queso blanco for nacho cheese for $.99. Freshly made tortilla chips served with a fire roasted salsa. Splitz's own white cheese with diced peppers. Served with our freshly made tortilla chips. Leaning tower of onion rings stacked high. Served with and onion dipping sauce. Three Bavarian style pretzel rods basted with butter and Kosher salt. Served with beer cheese and a mustard sauce. Flour tortillas with cheddar and monterey jack cheese, onions, and green bell peppers. Served with sour cream and salsa. Add chicken for $2.99. Choose three of the following appetizers to create your own: boneless wings, potato skins, mozzarella sticks, onion rings, potstickers, southwest egg rolls, wings, or chicken fingers. Choose four of the following appetizers to create your own: boneless wings, potato skins, mozzarella sticks, onion rings, potstickers, southwest egg rolls, wings, or chicken fingers. 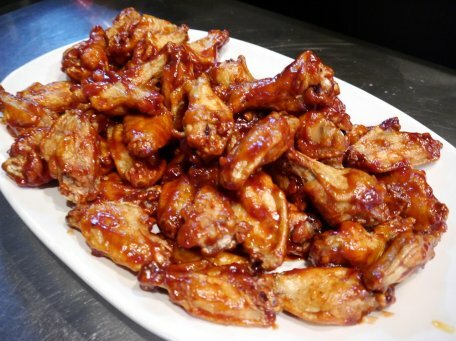 Breaded and fried boneless chicken wings tossed with our favorite wing sauce and served with ranch or bleu cheese. Panko crusted fried shrimp tossed in a creamy spicy sauce. Three breaded chicken breast tenders, deep-fried to golden brown. 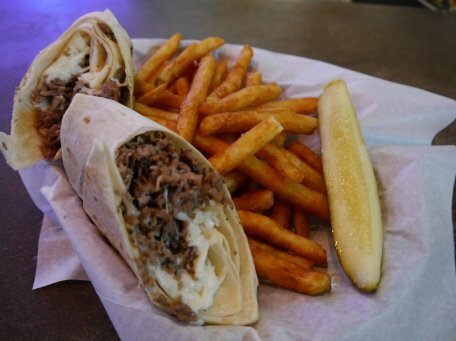 Served with honey mustard, ranch or bbq sauce and french fries. 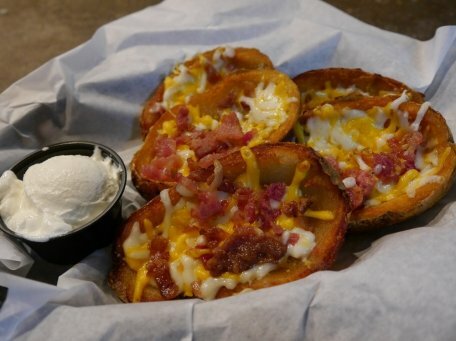 Five potato skins loaded with monterey jack and cheddar cheese and bacon bits. Served with sour cream. Six Italian breaded mozzarella sticks served with marinara sauce. Whole mushrooms breaded and fried to ad golden brown. Served with ranch. 12", Pepperoni, sausage, onions, green peppers, and black olives. 16", Pepperoni, sausage, onions, green peppers, and black olives. 12", Sausage, pepperoni, bacon bits and ham. 16", Sausage, pepperoni, bacon bits and ham.